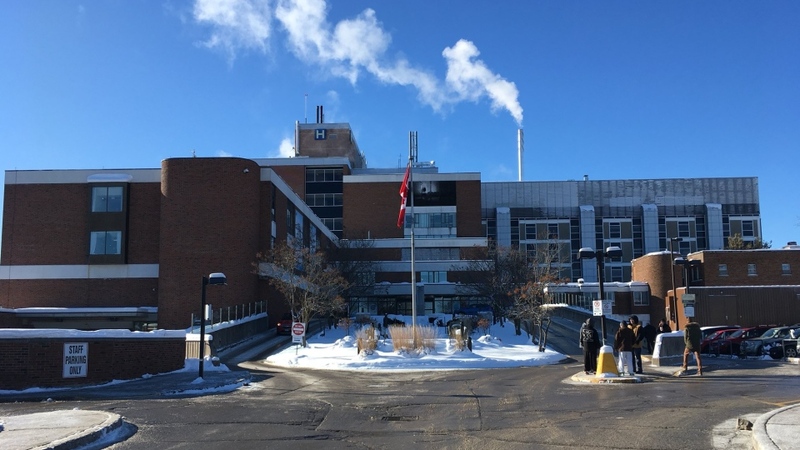 Orillia’s Soldiers’ Memorial Hospital will have access to more resources from specialty hospitals to help sick children. The hospital announced on Thursday that it has become the second community hospital to join the Kids Health Alliance. This will allow them to tap into the expertise of not only Sick Kids, but also Holland Bloorview Kids Rehab Hospital and the Children’s Hospital of Eastern Ontario. "So children can get the care that they need, when they need it, where they need it without having to deal with the barriers of geography and organizational boundaries," says Dr. Michelle Gordon, chief of paediatric and neonatal medicine at OSMH. 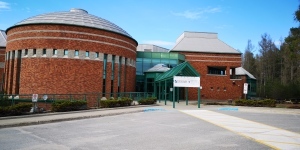 The Orillia hospital has had a partnership with Sick Kids to provide similar services in the past. This is an expansion of that. "We’ve partnered with things like telehealth and so when we've had a child with a bit of a more complicated question we've had some specialists from Sick Kids join us and be part of our local visit and so we're all speaking the same language, we're making the same plan of care." That partnership has helped Jason Tucker’s daughter. She was born with Cornelia de Lange Syndrome and Mounier-Kuhn Syndrome. "Things just come together. The stress on our family is minimized. My wife and I are able to hold two full-time jobs." Tucker says his daughter will always have health issues, but these programs mean fewer trips to Sick Kids.